​An autobiographical, one-man show, about how one boy's journey into manhood is anchored by the support of his imaginary friend and Idol: Robin Williams. Dave Droxler weaves in and out of whimsical narration, re-enactments, and the manic playfulness and pathos of Robin Williams. Lacking supportive relationships at home, we follow Dave's lifelong search for guidance as he turns to his idol for comfort and solace. This show is not only a tribute to the late Robin Williams and how his work and life affected us all, but also a reflection on father/son relationships and the marks we leave. A farce about an anxiety-ridden filmmaker, Gavin, who in the heat of the moment, accidentally lies to investors about having Christopher Walken in his movie. 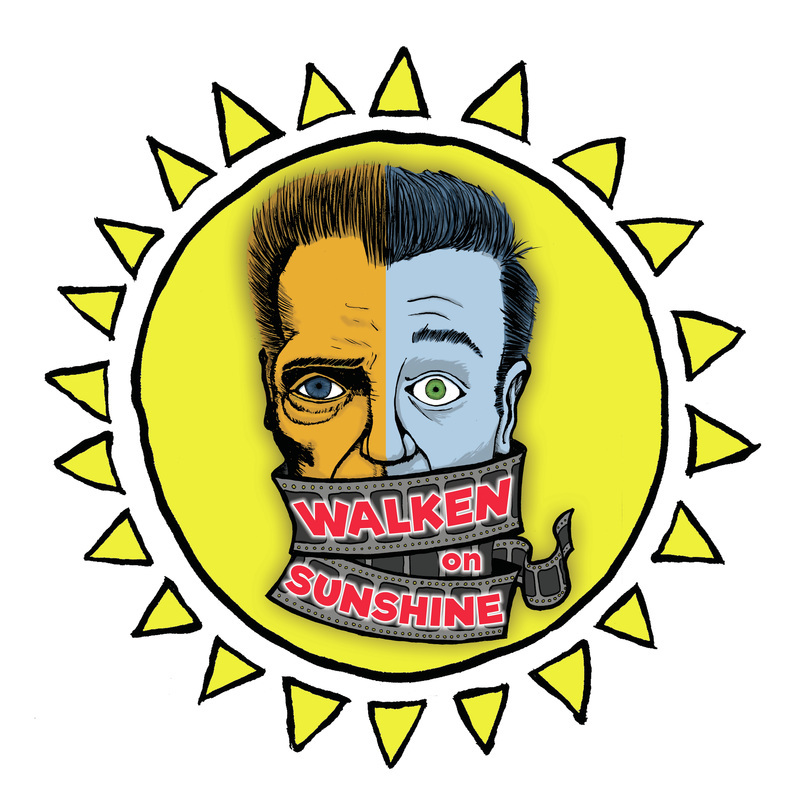 Gavin and his filmmaking gang end up in outrageous situations to find Walken before before getting caught in a lie. 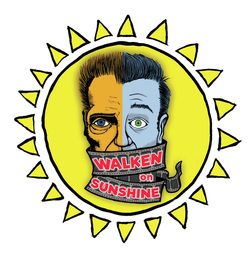 Along the way Gavin learns about love, family and finding the "Walken" inside of him... and inside all of us. 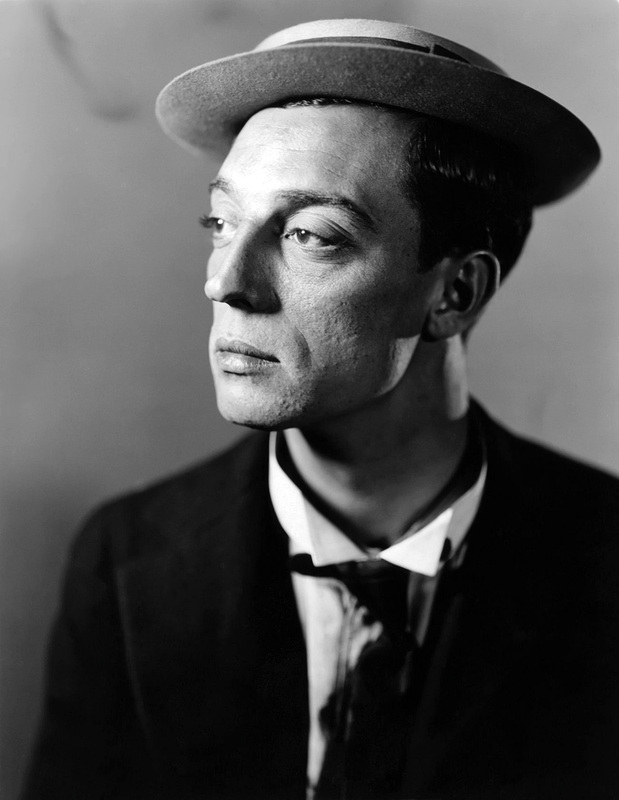 The life and times of legendary screen comic, Buster Keaton, is dissected and displayed on the stage through physical humor, film sequences, vaudeville tricks, puppetry, a plethora of character changes, and maybe a pratfall here and there! 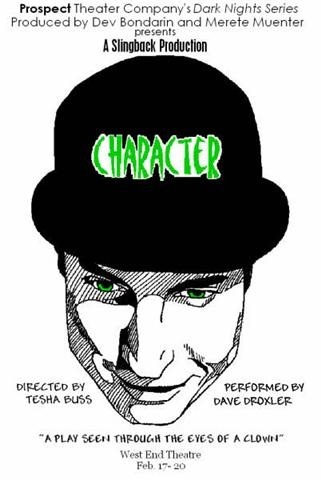 This full length play was co-written with Shane Portman over the past few years of research and writing. Currently, it is being shopped around to different Off-Broadway theaters. 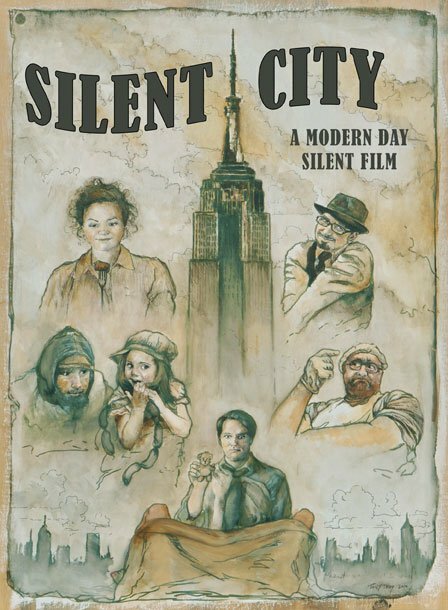 Silent City is a modern day silent film that weaves together a series of vignettes depicting life in New York City. Illustrating change in society since the original silent film era, as well as the diversity of the Big Apple. Silent City (which was also directed by Droxler) made its festival debut in November 2010 at the Three Rivers Film Festival in Pittsburgh, Pa. It is still being submitted through the festival circuit. 1 man, 4 characters, and 87 props is all you need to tell the story of how four generations of a family can affect each other without even knowing it. It's a play seen through the eyes of a clown. Elements of this one-man clown show was originally toyed around with during a 2005 run in Philadelphia at the Shubin Theater. It was finally developed into a 65 minute show at NYC's Westend Theater through Prospect Theater Company's Dark Night series in 2007. Being Awesome is a full time job. Or so these three guy friends believe as they send their friend Bronsky on an outlandish adventure to prove that his girlfriend has been cheating on him. All while being pursued by an assassin stripper? Droxler co-wrote with Michael Thurstlic and Damien Luvara this four-part web series that premiered on the web in 2009. "The Animal Club Sketch Comedy Group is like a live cartoon for adults! Pretend the Muppets rode high speed Teacups at Disneyland with Charlie Chaplin, Kids in the Hall, Upright Citizens Brigade, and Monty Python, and everyone vomited all over each other. The Animal Club is that beautiful, colorful, funny spew." Droxler was one of 10 original writer/performers for this sketch comedy group of college friends that ultimately based themselves out of Chicago. Their shows toured around the country and even received awards from Second City. What if Charlie Chaplin, Buster Keaton, Fatty Arbuckle, and Mabel Normand could come together again for one brief time to make us laugh? The Rest Stop is a one act comedy that recreates the world of a silent film but for the stage. The audience is thrust into this black and white world to experience their brilliance... while ducking from custard pies. 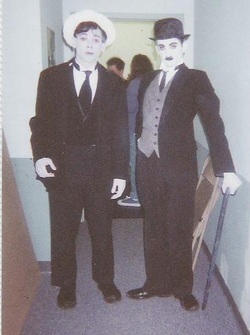 Droxler wrote and directed this ensemble one act at the Pittsburgh Playhouse as part of The Raymond Laine Memorial One Act Festival in 2001. It garnered high praise and awards.